Introducing Elmore Events Centre, regional Victoria’s premier event venue. 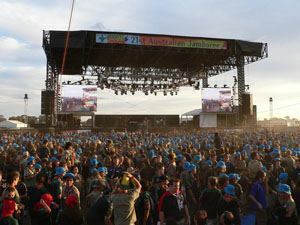 Whatever type of event, however many attendees, we’re the perfect location. You can find all the information about our unrivalled facilities and amenities in one convenient downloadable brochure, download your copy now. Elmore Events Centre offers your event a range of multi-purpose facilities, in addition to a purpose built Equestrian Park and Driver Education Centre. We provide a collection of images in our gallery that show the different types of events we hold at the Elmore Events Centre. 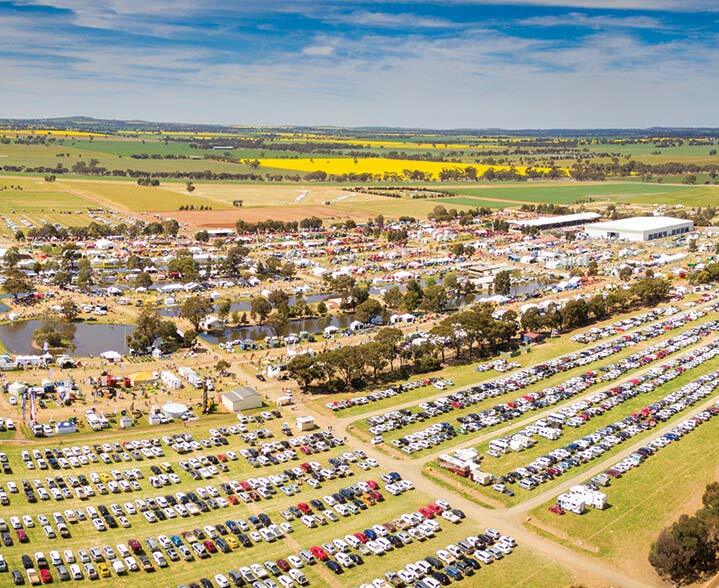 The Elmore Field Days has become a well respected and highly successful event attracting many hundreds of exhibitors and drawing in crowds of thousands of attendees. Elmore Equestrian Park is located in central and northern Victoria. Perfect for Dressage, Show Jumping, Western, Showing, Cutting, Polocrosse & Training Clinics.